“In my meeting with them, I emphasised to HSBC how disappointing their announcement was. I was given assurance that no jobs would be lost, but this is another blow to the towns, and they obviously had no interest in reconsidering. 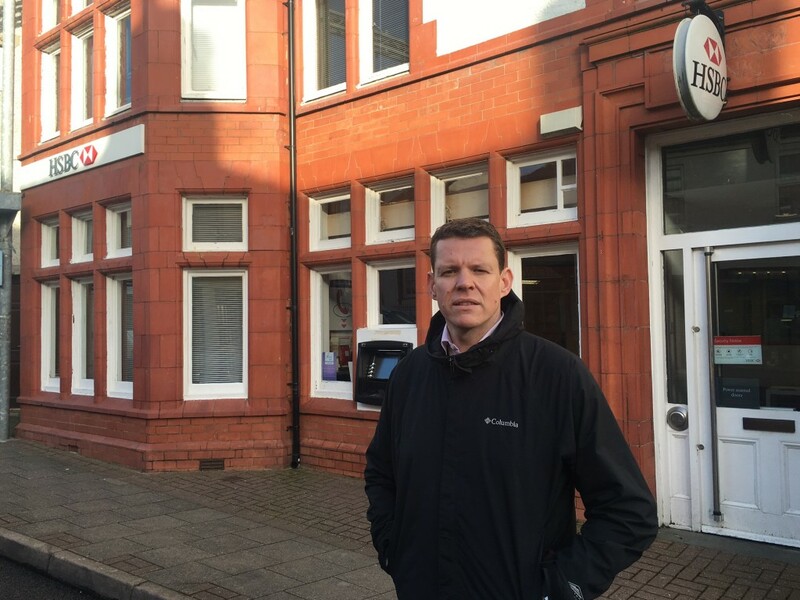 With the uncertainty over the future of the Post Office in Amlwch as well, I asked for a delay in making any decision until we have more assurance about the banking services that will be available for customers through the post office.